earlier than a stick seedling. increases and can finish it compactly. the room at the winter cold time. 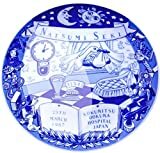 the bowl which "is hard to fall down". tree" seems to be good if available. and you can just use it. edge of the bowl with a string. pull aside with a string. well even if we do watering. When we transplant it, we warn next. By the way, I did not know the above. be careful about decayed root in future. the pollination tree is not necessary. seems to have possibilities to grow. When do you pick a bud and a flower? A judgment seems to change by a purpose. ａ．A leaf is necessary to grow fruit. ⇒We should pick flowers and buds. ⇒We should not pick flowers and buds. A menstruation phenomenon. When there are too few fruits drop, a tree body weakens and causes a biennial bearing. (A high yielding year and low yielding year came one after the other.) On the contrary, when there are too many fruits drop, growth becomes popular, and the branch will be a abnormally long branch. The physiological fruit drop is classified roughly into two ways. One is an fruit drop appearing soon after the flowering. It is a latter term fruit drop appearing before a crop one more. We can concentrate on giving nourishment to a bud and flower and the branches and leaves which we want to leave when we pick up an unnecessary bud and flower. However, when a fruit has begun to become really, physiological fruit drop happens, and a fruit hardly remains if "a fruit to bring up" falls. Therefore we do not cut a bud and the flower and leave all. 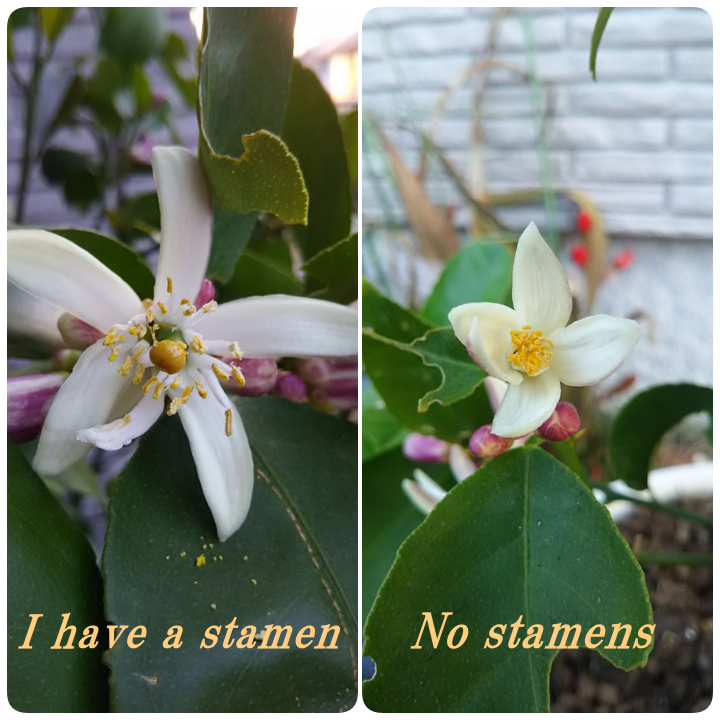 A way of thinking to perform fruit picking after a physiological fruit drop is like C.
This year my garden planted lemon has added about 100 flowers. It was a bud for a long time, but the flowers finally bloomed. However, when I thought that the flowers bloomed on May 10, the flowers began to fall on May 13. If you would like to organize to a certain extent in advance, I think that it would be better to do a bud picking rather than a flower picking. The record at that time is here! 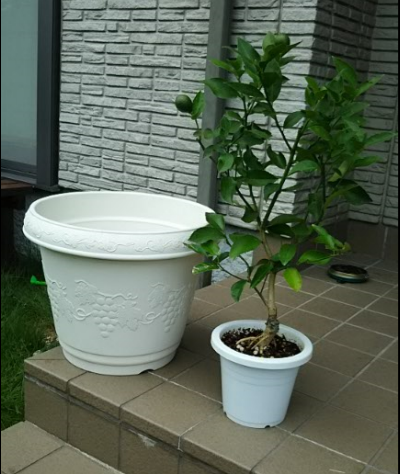 　I tried picking fruits of lemon of potted plants. The state at that time is "here"! It cuts out the branches, stems, leaves etc of the plant, inserts it in the soil and puts out the roots. Fresh branches at the tip of the branch and flexible branches under extension seems to be unusable for cutting because it tends to rot after insertion. 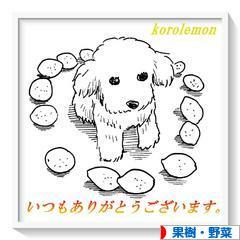 Branches that have stopped growing and become a little harder seem to be suitable for cutting of lemons. As a suitable period, it is said that the period of the rainy season in June is good. Cuttings are said to be less prone to fruit, less vulnerable to diseases and pests, shorter life span than grafts. However, it does not need to prepare a rootstock, and the point that it is relatively easy to increase seedlings is attractive. It is said that citrus fruits are relatively easy to cut. When I cut it, for example, I used a "root promoter", but it is said that roots grow only by adding nothing at all "just put the cut branches in soil". � cutting branches that have stopped growing and become a little harder, � growing in a shade not exposed to rain, � watering every morning and evening, etc. are the points in cutting. However, I think that "roots will grow on cuttings just by watering firmly everyday." On June 17, I cut seven branches. I raised it in the shade that does not hit the rain. (One of them raised in the place where sun and rain hit) A new sprout came out from one branch after 42 days. After that, sprouts came out from all the branches. ａ．Cut the solid branches into a length of 10 to 15 cm. And drop the leaves on the lower half of the branches. ｂ．Soak this branch in a bucket filled with water. ｃ．Cut the lower tip of the branch off the water diagonally. ｄ．Apply a rooting promoter to the lower tip of the cut branch. ｅ．Put the soil exclusively for sowing buds and seeds, and insert the cuttings. so that rooting promoter can not be removed. ｆ．Add water to the whole. Since the roots came out from the cuttings, the state at the time of replanting into a pot is here. I would like to validate. Looking at the lemon seedlings that are on sale, most of them seem to be seedlings made from grafting. Grafting is done because cold resistance and disease resistance will be higher than without grafting. That is because you use a growing stock. Depending on the type of fruit trees and flowers, there are things that can not be seeded, or it takes a long time to be able to grow, when raised from their own seeds　or when raised with cuttings. 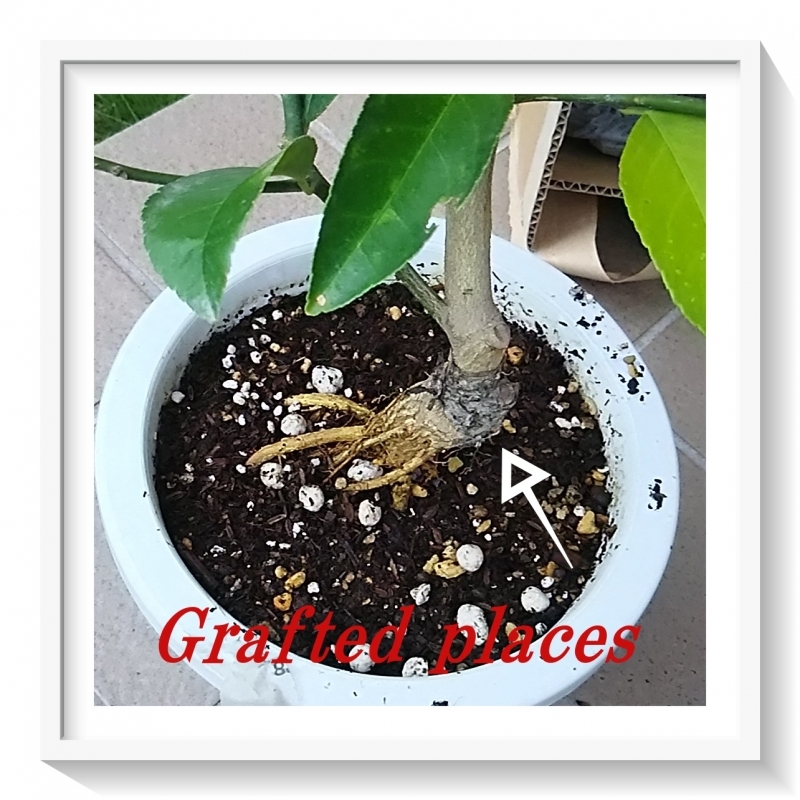 When growing with grafting, it will be fruit soon, it seems that you can make a strong tree against diseases and pests. It is a characteristic that there is a big thorns, and fruits is a cold-resistant variety among the citrus. It is also known as the bait of swallowtail butterfly. It can be used as a rootstock of all citrus fruits. Karatachi is used as a rootstock in 95% of domestic citrus fruits. When raising "Karatachi" as a rootstock from seeds, it seems necessary for about two years. In addition, when purchasing seedlings of Karatachi, a sending fee (around 1,000 yen) will be required for 1 seedling (around 600 yen) . If so, rather than trying grafting, it will be cheaper to purchase lemon seedlings.